In 2009, the word was that RIM had acquired Alt-N, a software development company that sells the MDaemon server for Windows. 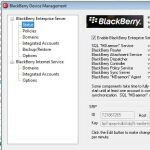 Now, small and medium-sized business can reap the fruits of that acquisition: RIM and Alt-N have released the MDaemon Messaging Server, BlackBerry Edition. This new 'BES-in-a-Box' will combine the MDaemon messaging solution with all of the primary features of BlackBerry Enterprise Server Express. RIM claims that users can easily install and set up their new server solution and BlackBerry devices in only 30 minutes. We suspect that the 30-minute benchmark was established by an IT professional, so feel free to take your time. 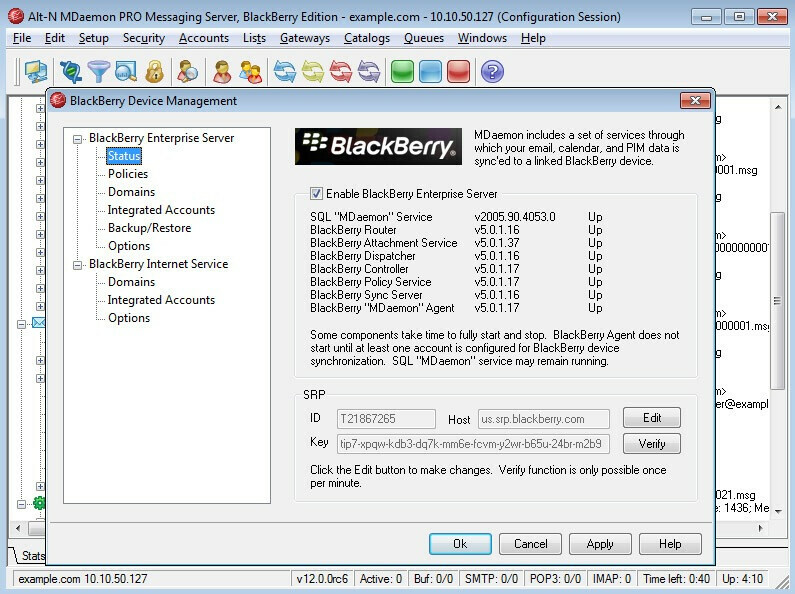 Arvel Hathcock, CEO of Alt-N Technologies says that “MDaemon Messaging Server, BlackBerry Edition is an all-in-one messaging and wireless server that is easy to set up, easy to use, secure, and very affordable." At US$380, it's not cheap. But that includes a six-user license, so it's a good deal for a small business with security concerns. MDaemon Messaging Server, BlackBerry Edition is available in 40 countries, in English, French, Italian, German, Spanish, Brazilian Portugese, and Japanese. For more information, check out the Alt-N link below.